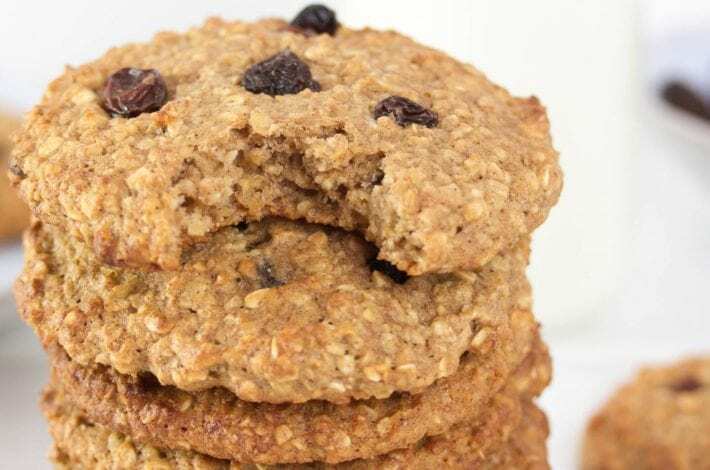 Have a healthier Christmas this year without sacrificing on the treats! 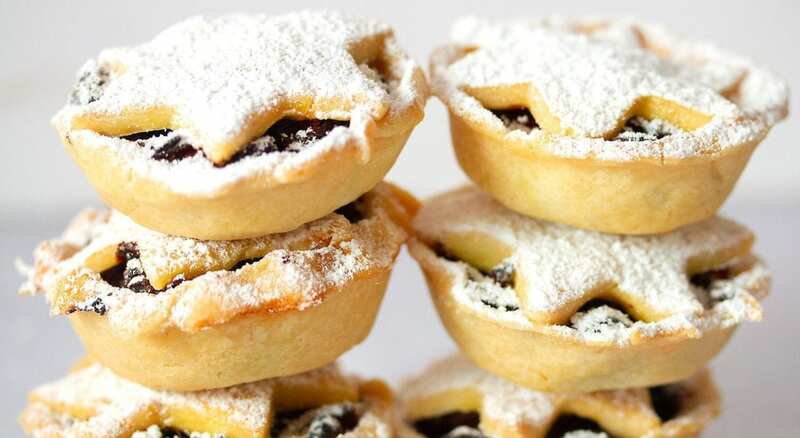 These gluten free mince pies are also free from refined sugar. 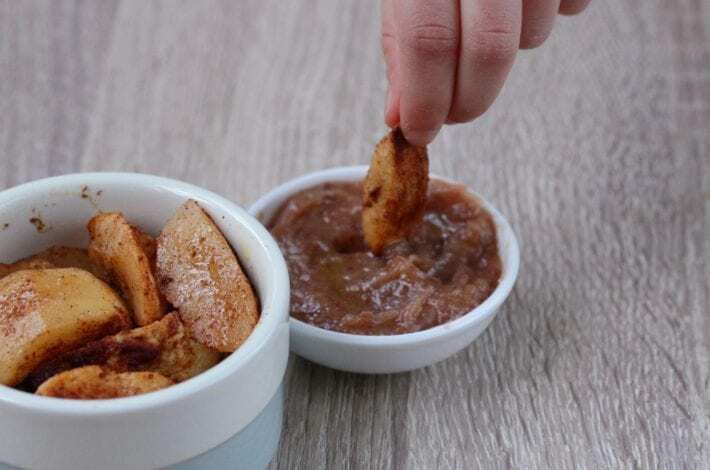 Simple to make and deliciously moreish, children will love these pies without getting those sugar highs and lows. You could make an extra big batch to bring with you to parties or family celebrations this year. To make the dough, sift the gluten free flour into the bowl of a food processor. Dice the butter into small cubes and add to the flour. 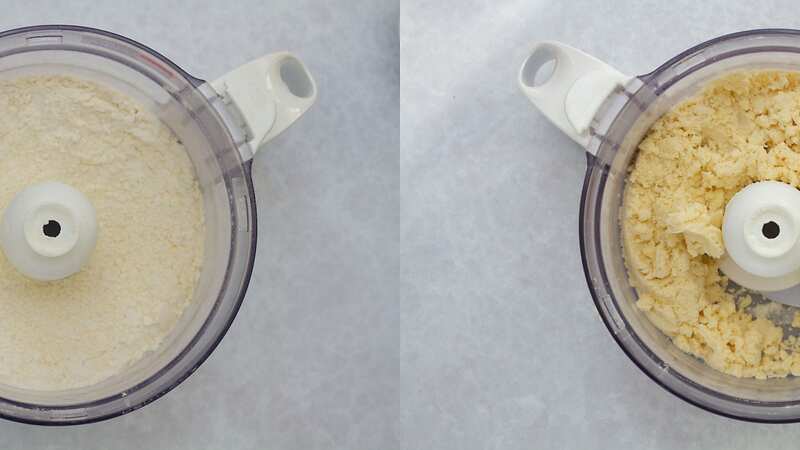 Mix on high speed until the mixture resembles fine breadcrumbs. Add the maple syrup, egg, xanthan gum and the juice of 1 orange gradually to the mixture. Beat until it makes a dough. Remove the dough and knead it gently on a floured surface. Cut the dough into two pieces, wrap in clingfilm, and chill in the fridge while you make the mincemeat. Dice the apple. The pieces should be about as big as the raisins. 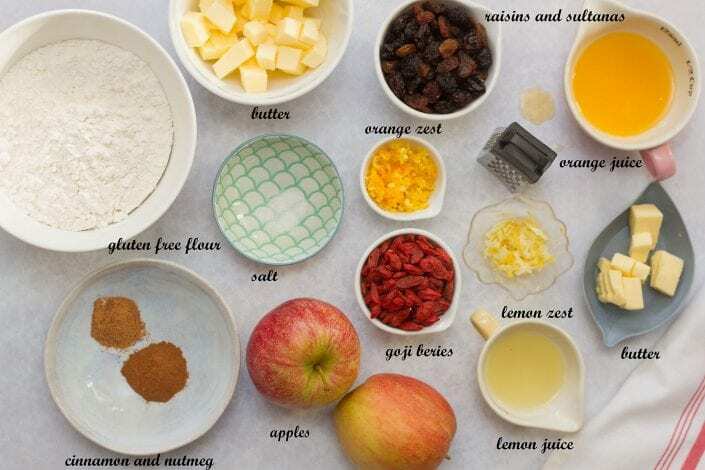 Place all the mincemeat ingredients into a large saucepan and cook, lid on, over a low heat for approximately 15 minutes. Make sure it’s a low heat as otherwise the dried fruits can burn. Stir the mixture occasionally to prevent sticking. Towards the end of cooking time remove the lid to let any excess liquid evaporate. 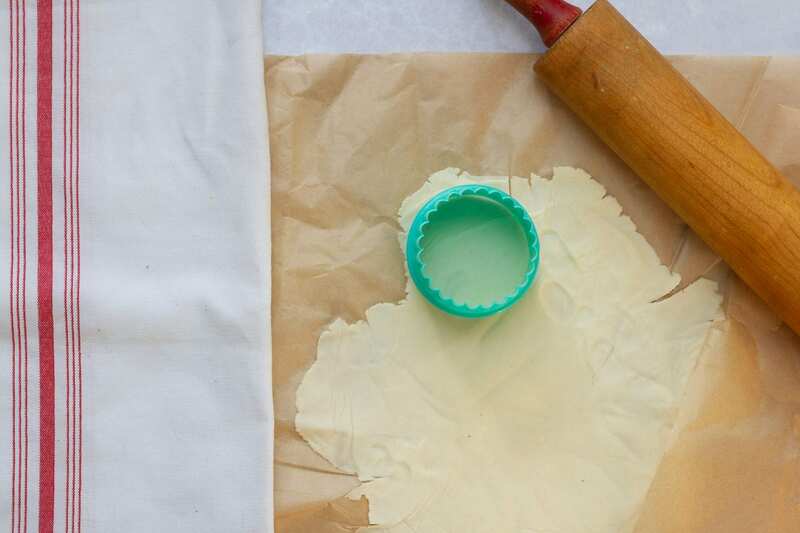 Take the pastry out of the fridge and working with one half at a time, roll the first half to approximately 3mm thick between two pieces of greaseproof paper. Using a cookie cutter cut circles out that are roughly the same size as your muffin cups. One of your two pieces of dough should make about 12 bases. The rest will be used to make the stars on top. Grease a mini muffin pan or cupcake tin with butter or oil spray. Press the bases into the muffin holders. 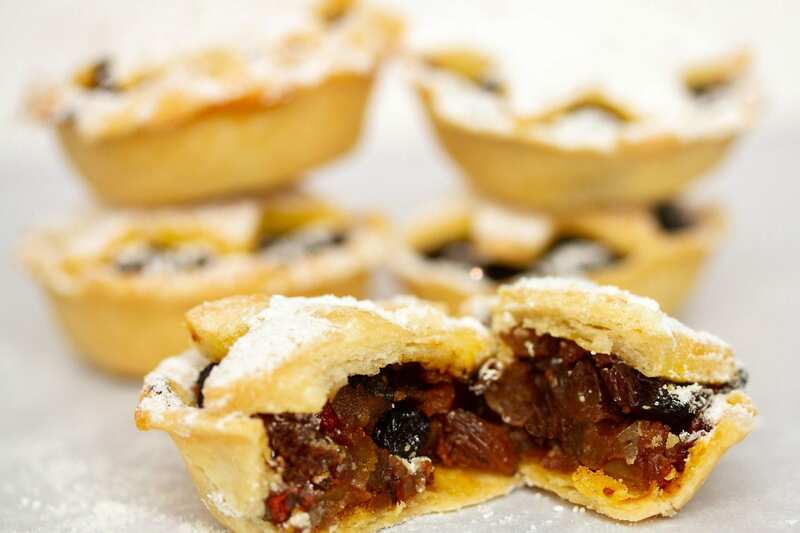 Fill each pastry case with 2 heaped teaspoons of mincemeat mixture. Roll out the remaining half of the pastry to 3mm thickness and cut the stars out. Gently place them on top of the mincemeat mixture. Brush the tops with an egg white wash and bake in the oven for about 15 minutes or until golden. Leave the pies in the tin to cool before releasing from the tin. Dust with icing sugar (optional) before serving. 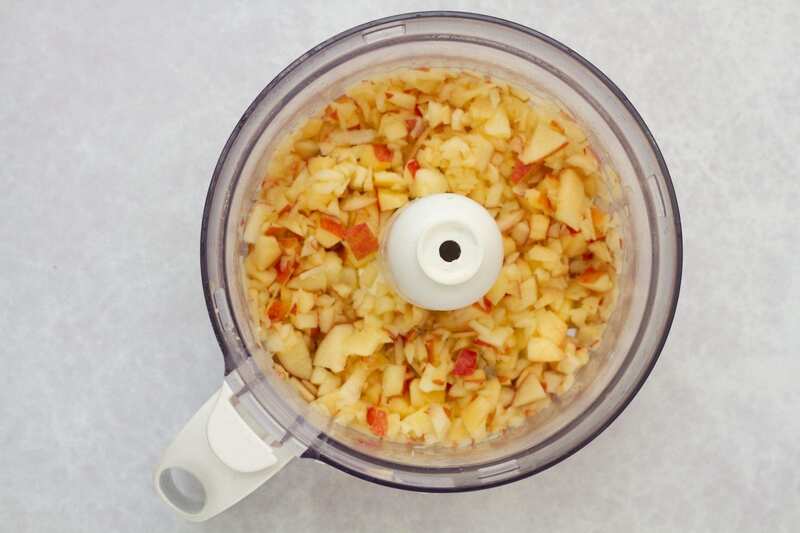 To make your pastry, whizz the flour and butter in the bowl of your food processor until it resembles fine breadcrumbs. Remove the dough from your processor and knead it a little on a floured surface. Divide it into two. Wrap each piece in clingfilm and put it in the fridge while you make your mincemeat. Dice your apples until they are about the size of the raisins. 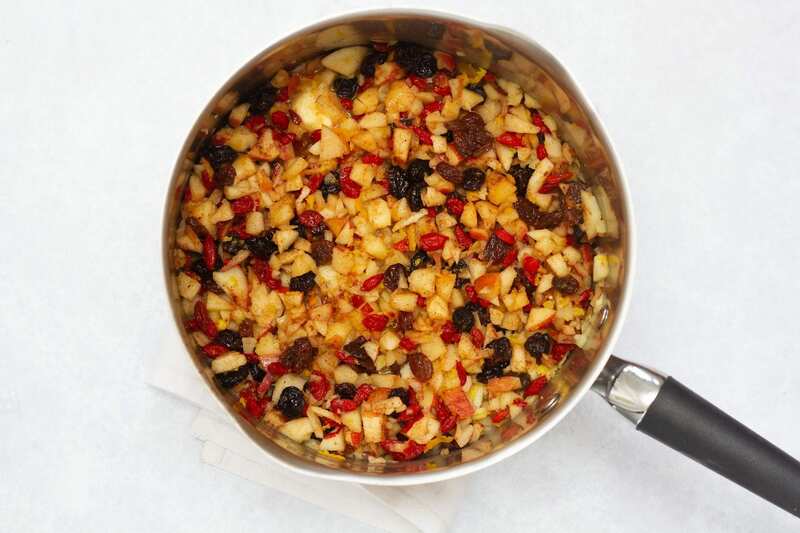 Put all of your mincemeat ingredients into a medium sized saucepan and cook with the lid on for about 15 minutes. Keep it on a LOW heat. Stir it occasionally to prevent your mincemeat sticking to the bottom of the pan. Take the lid off for the last few minutes of cooking time to allow all the water to evaporate. Take your dough from the fridge and roll each of the two pieces separately between two pieces of greaseproof paper. The dough should be a few mm thick. You should be able to cut 12 pastry bases from one piece. Roll out the second piece in the same fashion and cut your stars out. Grease a muffin or cupcake tin with butter or using an oil spray. 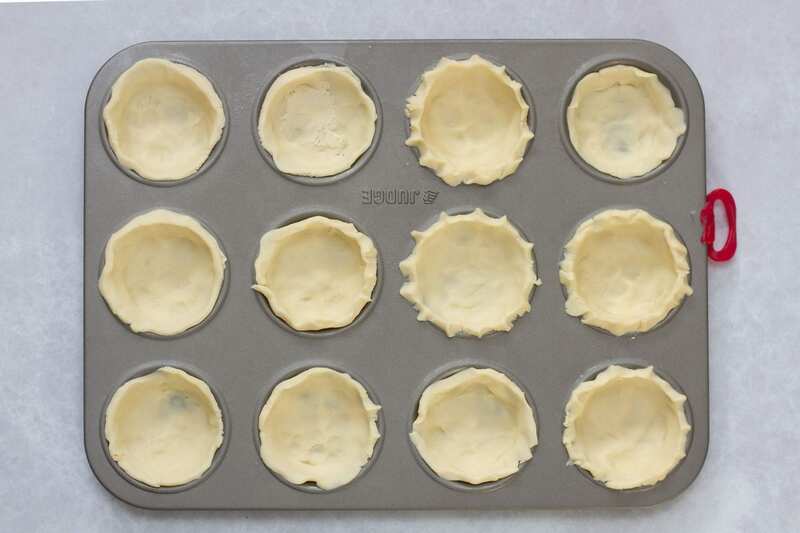 Line your mini muffin tin cups with the pastry cut outs, pressing the pastry against the side of the tin. Flute the edges with your fingers. 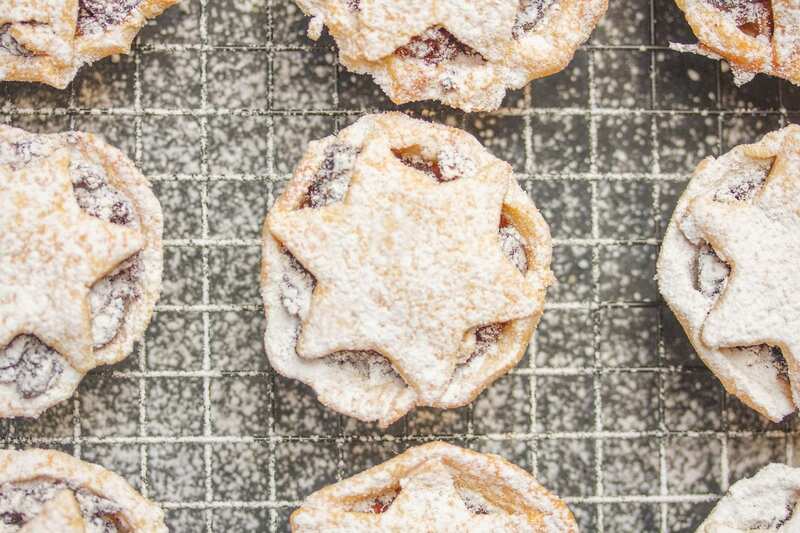 Fill the pastry bases with a few teaspoons of your mincemeat. The mincemeat should be level with the top of your crust. 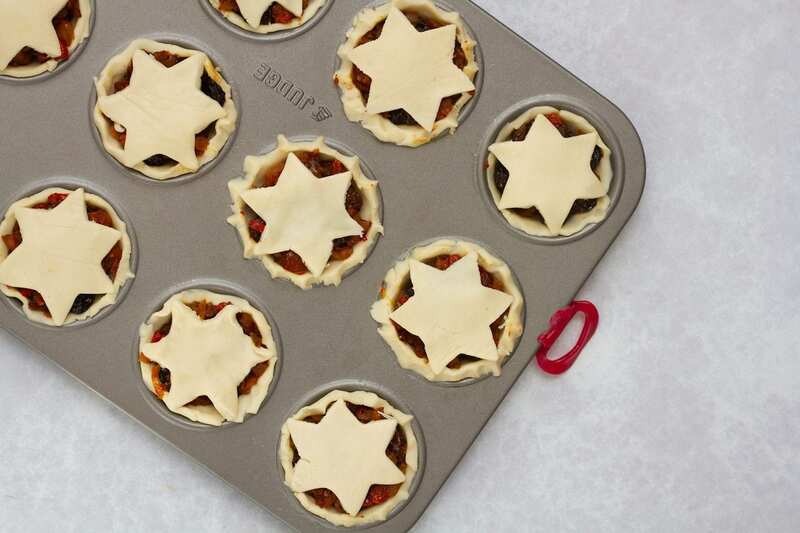 Gently put your star on the top of the mincemeat. 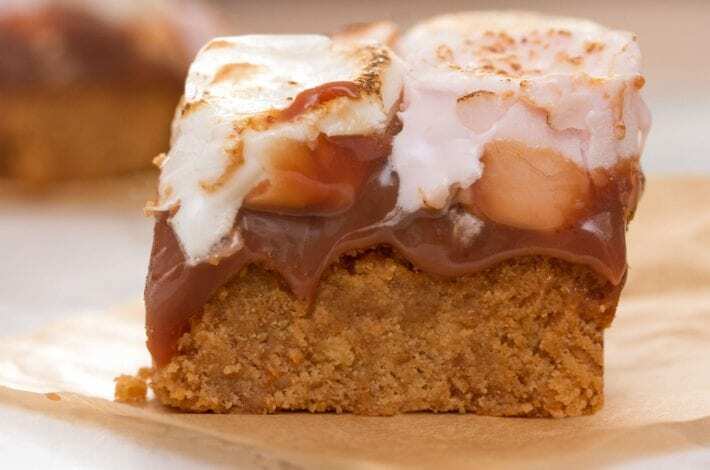 Cover the tops in an egg white wash and bake in the oven for about 15 minutes. The tops should be golden brown. Leave to cool and then add icing sugar to decorate or simply leave plain. For more Christmas treats take a look at our Gooey red velvet cookies with a chocolate fondant filling.